Why do people ask of development aid to create “perpetual motion”, when this is physically impossible? Is there anything such as sustainable development aid? 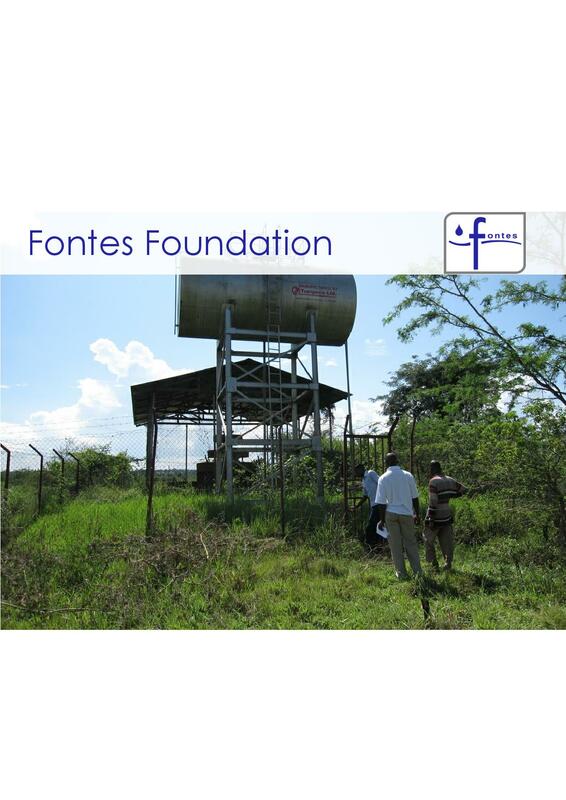 Fontes Foundation and its staff have more than 20 years experience in the development aid sector, and based on lessons learned the hard way, a unique approach has been developed which is being implemented by Fontes Foundation in Uganda and Mozambique. Sometimes, doing it the hard way and the slow way, is what will really produce lasting impact.